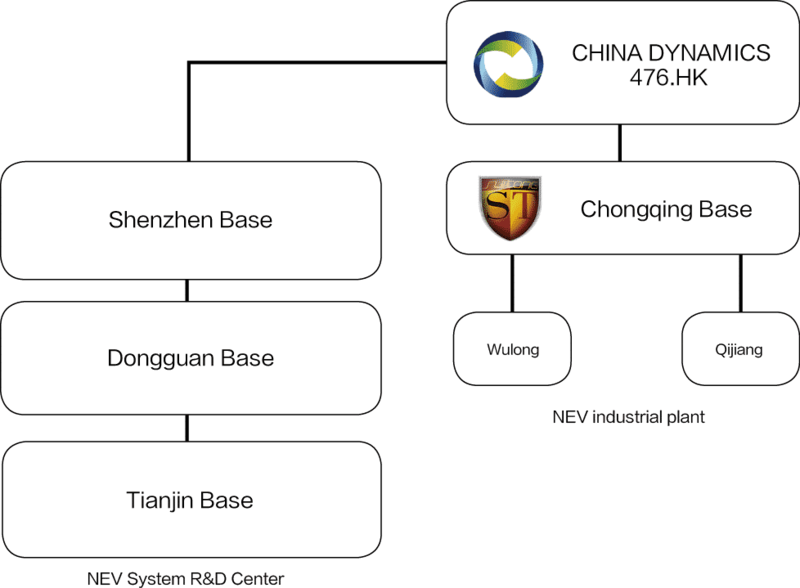 China Dynamics (HK: 476) is an innovative solutions provider that integrates leading technologies in a meaningful and effective way to develop high-tech products and applications that people use every day. Our major business sectors include electric vehicles (EV), battery and mining. With our unique leading-edge proprietary technology for lithium-ion polymer solid batteries, the company has secured the first electric bus project from the Hong Kong Productivity Council. “3 new” explorations to expand into new frontier business areas.